Will lenders thwart Naresh Goyal's bid for backdoor entry to Jet's cockpit? Jet Airways founder Naresh Goyal's expression of interest (EoI) in the debt resolution programme puts the consortium of banks led by the State Bank of India (SBI) in a legal tangle. A meeting of aviation officials the prime minister's office (PMO) convened on the final day of closing of EoI, meanwhile, has led to speculation about government interest in resolving the crisis that has seen the Jet, once India's second-largest airline, cancel international flights until Sunday. The lenders have failed to find an investor who can immediately infuse at least Rs 1,500 crore to ward off the closure of the airline that is weighed down by a debt burden of Rs 8.500 crore. The airline operates only about 50 flights daily as the fleet strength has nosedived to less than 20 as leasing companies have repossessed most of the aircraft after payment defaults amid oil companies' reluctance to supply aviation turbine fuel (ATF) to the stricken airline. The lenders will be seeking legal opinion before processing the EoI of Goyal, whom they had ousted last month following pressure from the airline's foreign strategic partner Etihad Airways. 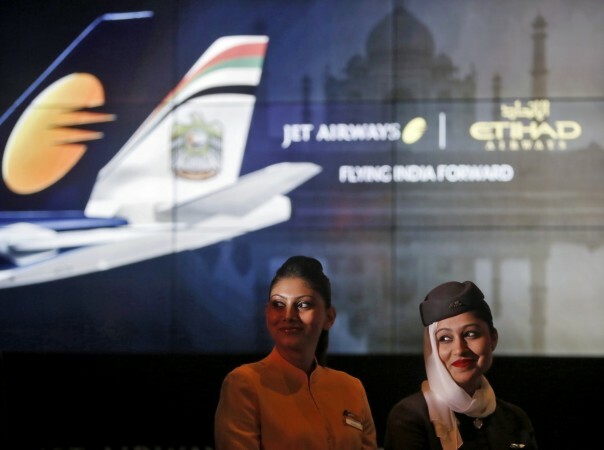 The preconditions that Etihad, which controls 24 per cent stake in Jet, set for taking part in the debt resolution plan were the ouster of Goyal, who holds 51 per cent stake, from the airline's management and market regulator's waiver of open offer requirement. Etihad the only airline to submit EoI has apparently proposed raising its stake to 49 per cent, while the other entities are private equity management companies. Sources say that there is nothing in the rule book to prevent Goyal's return to airline management in case he is able to present a viable recapitalization plan before the lenders, who are offering up to 75 per cent stake in the airline, including the 41 per cent that Goyal has pledged with them for raising funds. This has been made possible by the debt-equity swap proposal that the Jet board and the Reserve Bank of India (RBI) have approved. A Supreme Court order that set aside an earlier RBI notification on banks' stressed assets has been a speed bump to Jet's resolution plan but the lenders hope to get over that soon. 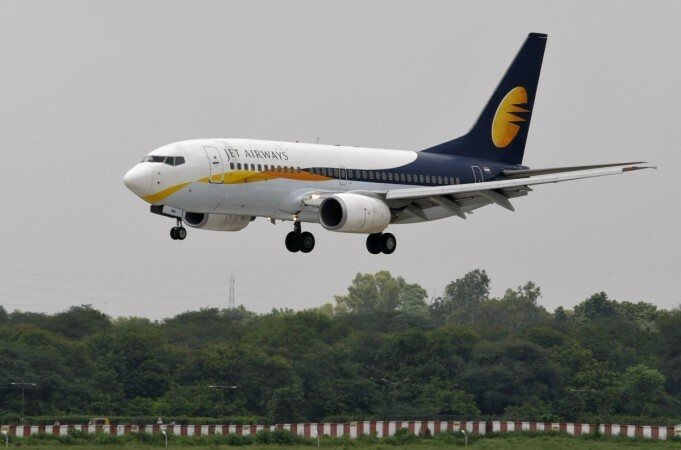 Sources say the Jet management has informed the government that the airline will have to cease operations from Monday unless there is an urgent infusion of fresh funds. The airline has stopped paying salary to its senior staff and pilots who have been quitting in droves. "Banks are unwilling to release more funds, there is a grave crisis. Operations may have to be shut down," a report in Business Standard quoted a senior executive of Jet Airways as saying. "On Monday again, the airline will approach the banks for funding. Depending on what the banks decide, the future course of action would be taken," civil aviation secretary Pradeep Singh Kharola said. Meanwhile, reports say that Etihad has taken back three international slots used by Jet at the London Heathrow airport. The slots initially owned by Jet Airways were sold to Etihad in 2013 as part of an investment transaction and later leased back to Jet. Etihad has requested the Heathrow airport co-ordinator to transfer the Jet slots from April 28.